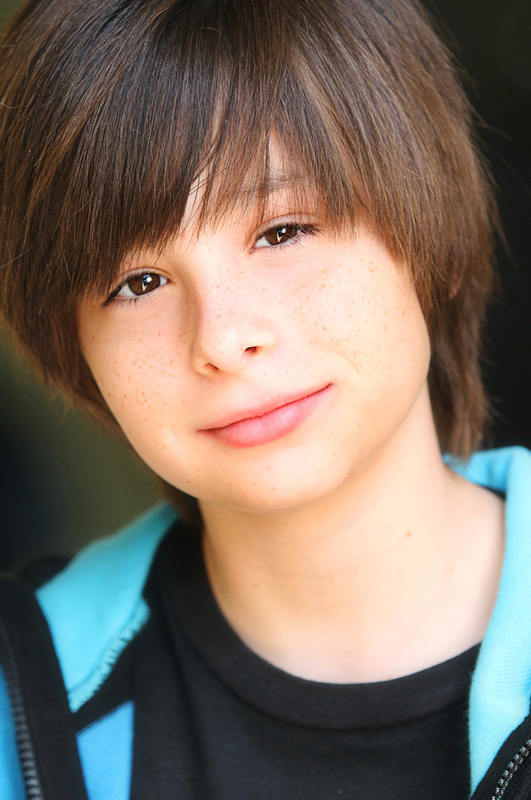 At a young age, the talented actor- Robbie Tucker has taken on and portrayed a variety of roles along with a wide range of genres; and Robbie Tucker continues to broaden his growing and impressive resume! Whether it be starring as Fenmore Baldwin in the soap opera show, “The Young and the Restless”, in the Disney movie “Prom”; or in his latest project, the fantastic and heartfelt movie, “Family Weekend”; Robbie Tucker always does a fantastic job in his work! I, Alexisjoyvipaccess chatted with Robbie Tucker and got the inside scoop all about his movie “Family Weekend”, which actor/actress he would like to work with in the future, and more! Robbie Tucker even dishes on why he thinks YOU should check out “Family Weekend” out in theaters in limited release on March 29th! Take a listen to my VIPAccessEXCLUSIVE phone interview with the terrific Robbie Tucker below! Thanks for the excellent interview, Robbie! Catch Robbie Tucker and many more incredible actors/actresses in the magnificent movie “Family Weekend”!